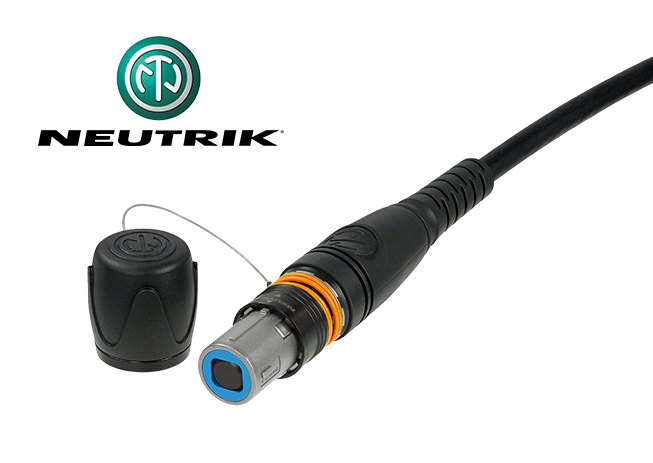 12 & 24 Core Neutrik opticalCON MTP Rugged Fibre Assembly. High density & light weight. 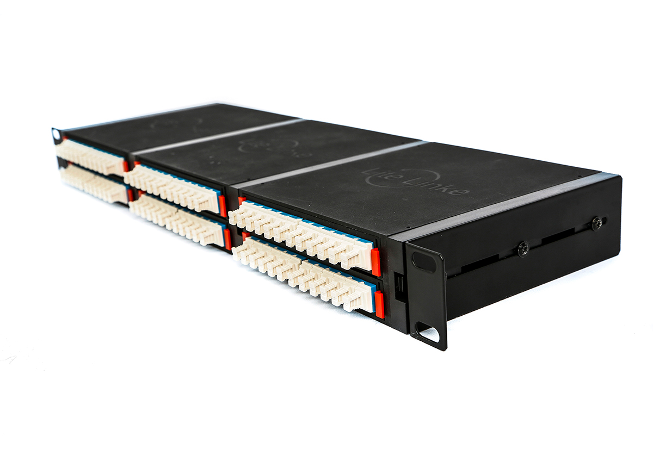 MPO is the industry acronym for “multi-fibre push on.” It was developed to provide a multi fibre connectivity in one connector to support higher bandwidth and higher density applications. The most common fibre counts are 12 and 24 currently. 48 to 72 are possible but with limited applications. The next format due will be 16 & 32 fibre required for 400Gb applications. What is an MTP® connector? 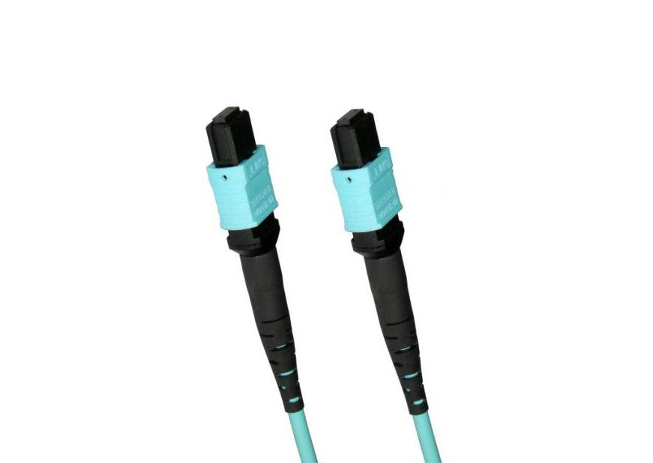 The MTP connector, a registered trade mark of US Conec, is a high performance MPO connector with multiple engineered product enhancements to improve optical and mechanical performance when compared to generic MPO connectors. The MTP connector is in complete compliance with all MPO connectors and is 100% inter-mateable. 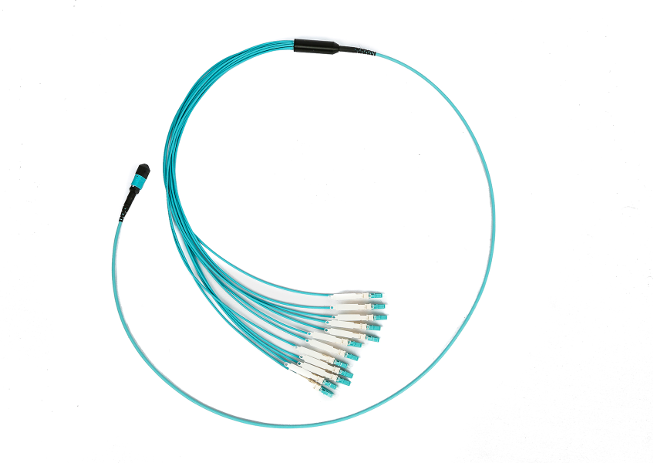 Generic MPO connectors are limited in performance and are not able to offer the high performance levels of the US Conec MTP connector. What is an MTP® Elite? The Elite version offers lower insertion loss compared to the standard MTP. 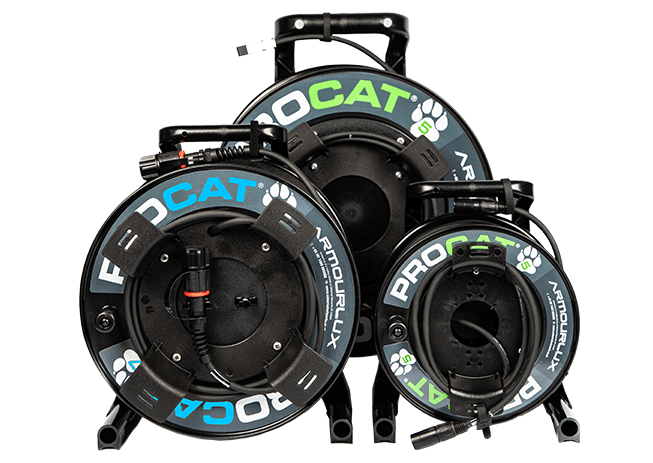 The maximum for a mated pair is 0.35db vs 0.6db for Multimode, and 0.35db vs 0.75db for Singlemode fibre*. *Typical IL achieved in production is far better, averaging 0.1db for SM on the Elite for example. 1. The MTP connector has a removable housing. This feature allows the customer to re-work and re-polish the MT ferrule, change the gender after assembly or even in the field, and scan the ferrule interferometrically after assembly. 2. The MTP has a floating ferrule to improve mechanical performance. This allows two mated ferrules to maintain physical contact while under an applied load. 3. The MTP connector uses tightly held tolerance stainless steel elliptical guide pin tips. This improves guidance and reduces guide hole wear. 4. The MTP connector has a metal pin clamp with features for centering the push spring. This feature eliminates lost pins, centres spring force and eliminates fiber damage from spring. 5. 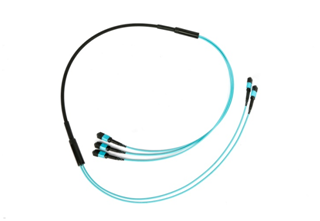 The MTP connector spring design maximises ribbon clearance for twelve fibre and multi-fibre ribbon applications to prevent fibre damage. 6. 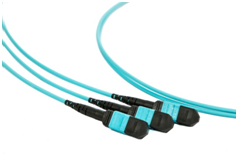 The MTP connector is offered with four strain relief boot variations to meet a wide array of applications. 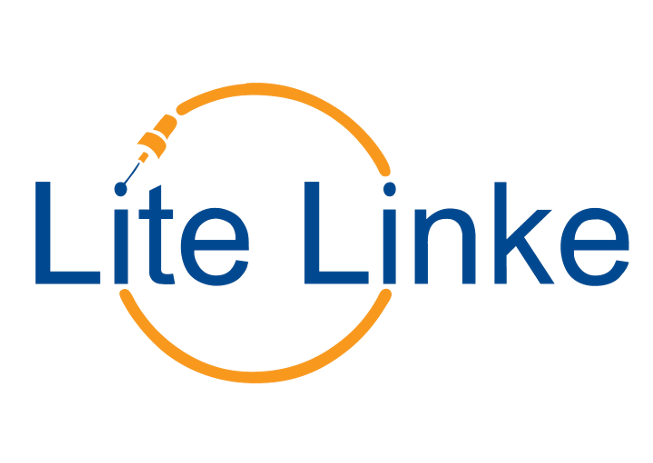 Universal Networks has standardised the MTP Elite connector for all assemblies unless specifically mentioned otherwise.